Special guest and Full Circle Insights customer Bryant Lau from Highspot shares a behind-the-scenes look at his inside sales orchestration strategy. Presentation by Cari Baldwin, Chief Revenue Officer, Square 2 Marketing at Circulate 2017. 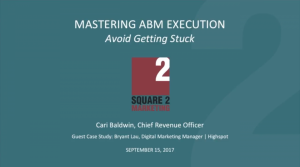 This session is continued in ABM in Action: Part 2. 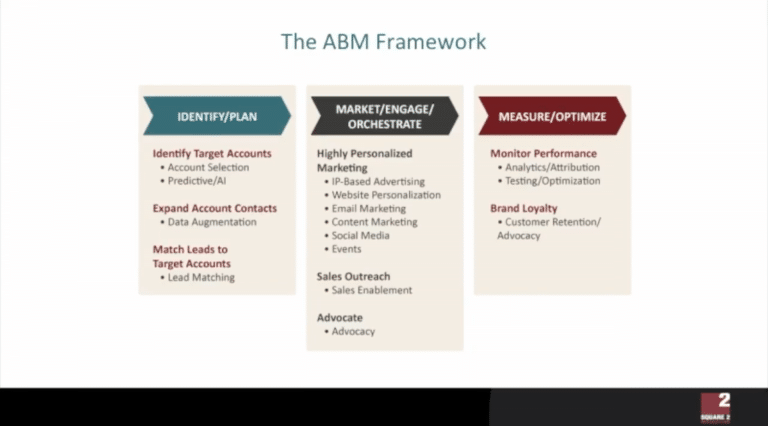 ABM in Action: Part 1.